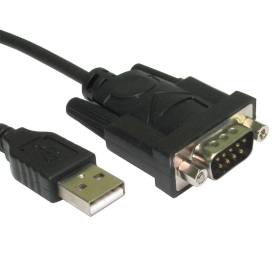 Edgeport USB-to-serial converters offer an easy Plug and Play solution for COM port expansion. An out-of-the-box (external) alternative, the Edgeport connects via USB to a PC or server, eliminating the need to open the chassis, reconfigure and reboot. Simply plug in the Edgeport - 1 and in a matter of minutes gain 1 serial port to connect GPS, Insturments, Autopilots, Modems, or any serial peripheral device.